There are plenty of requirements needed to fully savor the gaming experience. However, if one happens to be on a tight budget, some of these requirements might be overlooked for cheaper alternatives. Keeping this in mind, what are some of the options that a person can consider to fully integrate themselves into the gaming fraternity? Well, a pretty neat gaming PC of course! The Acer Nitro 5 certainly meets this criteria. Here are some of the reasons why it’s making gaming an affordable experience for everyone. 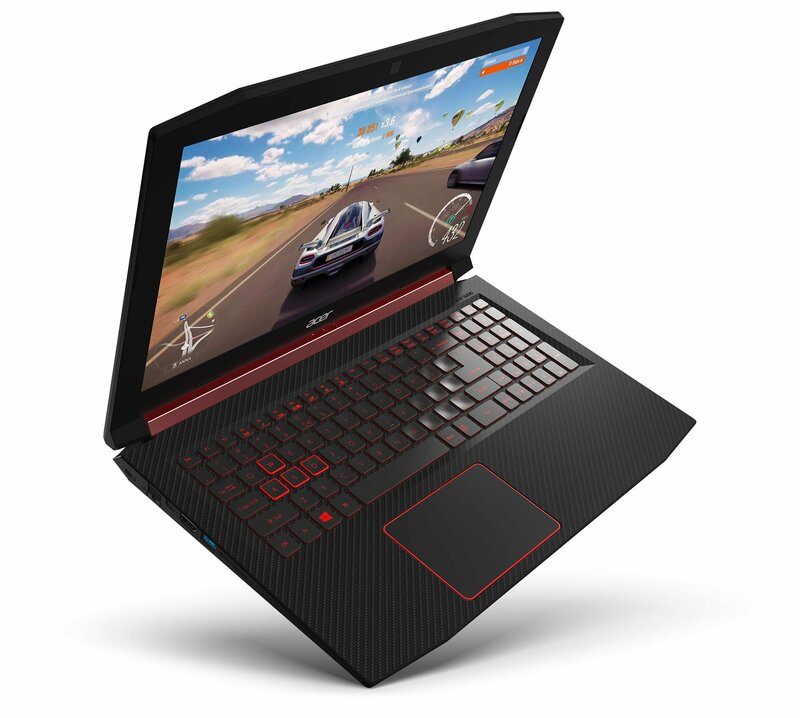 At an affordable price slightly below $800, the Acer Nitro 5 has some of the most noteworthy specs out there, especially if one is planning to adopt a casual gaming lifestyle. Let’s kick it off with its processor; an impressive eighth-gen Core i5-8300H quad-core, that is endowed with a 4GHz TurboBoost. In terms of the graphic cards, it certainly doesn’t disappoint, housing the NVidia GeForce 1050Ti. For enhanced gaming capabilities, it comes with an DDR4, 8GB ram that has the ability to be upgraded to 32 GB, not to mention a 1080p screen that runs at 60HZ. So if one’s been gaming the likes of Titan Souls Mol Qayin, its gaming experience increases tenfold on such a high performance laptop. That being said, how does it fair on in the gaming community? Let’s have an in-depth look at some of the subtle details of this piece of PC gaming ingenuity. Acer’s apex marketing has emphasized that the Nitro 5 was built specifically for gamers in the gaming nation. Judging from its design, there is certainly some aesthetic touches that denote this PC was built with gamers in mind; stylishly edgy corners, massive fan vents, inclusion of monitoring software for effective fan control. To add to these elegant intricacies, there is also a red keyboard lighting on the touchpad. In terms of portability, the Nitro 5 is no pushover, coming in at a hefty 6 pounds, it is definitely not the most lightweight laptop out there; so it’s better suited for some casual movement here and there; especially around the house. In terms of artillery, the Nitro 5 conforms to the rules of any advanced gaming machine, having a variety of ports so that one doesn’t have to fret about purchasing dongles. There’s a 3.5mm audio jack, a single USB-C 3.1 Gen 1 port, a pair of USB 2.0 ports, one single USB 3.0 port, and other important essentials such as Ethernet, and an SD card slot. That being said, this PC definitely meets the criterion for any decent gaming laptop; that is, having enough ports for one to connect an external mouse, a monitor, a pair of speakers, and last but not least, a keyboard. So if one is planning on investing in a megalith gaming laptop albeit at an affordable price, then the Nitro 5 is definitely worth the time and money.